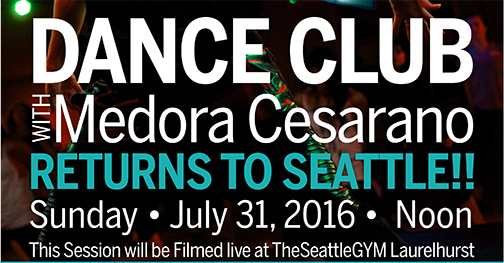 WHEN: July 31st at 12:00 p.m.
Medora Cesarano A native of Portland OR, Medora began dancing and performing over 20 years ago. Along with being a member of the NBA Portland Trailblazers Dance Team for 5 years, her background also includes a significant number of years coaching and choreographing for professional dance teams in the WNBA and NBA. 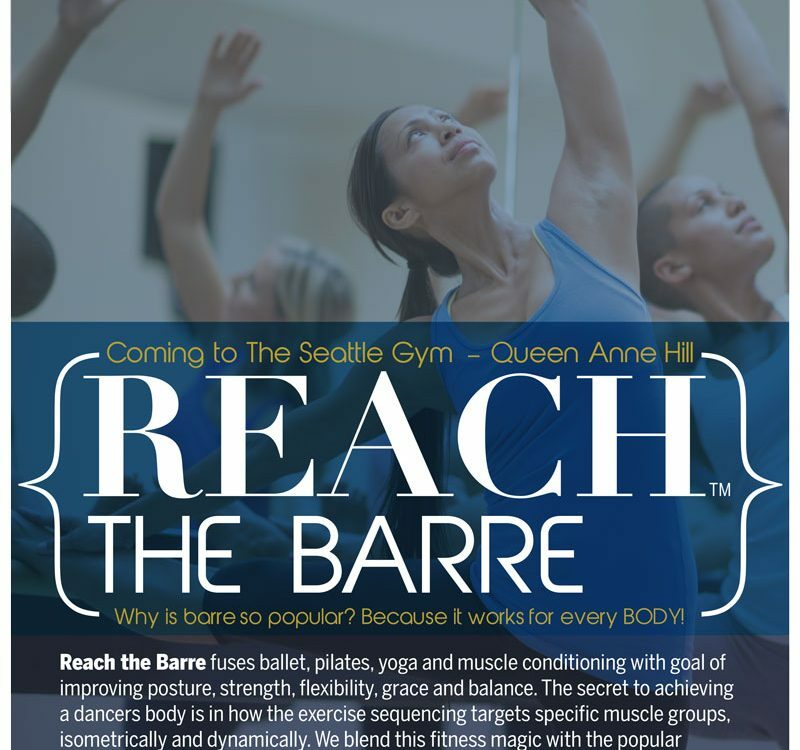 Medora began teaching dance fitness as an undergraduate at Oregon State University and went on to teach in Portland, Berkeley, Oakland and Seattle. In 2008 she began teaching Zumba, and most recently created her own widely popular dance fitness format class, “Dance Club”. Dance Club The music pulses and the sweat drips as you move in beat to the electrifying music! But you are not at your favorite club on a Saturday night..you’re in Dance Club! From the first step of the warm up to the last stretch of the cool down you’re enjoying fresh new routines and dance combinations each choreographed by Medora! From the hottest top forty radio hits to the old school hip hop, this intense dance workout will put a smile on your face while your heart is racing. 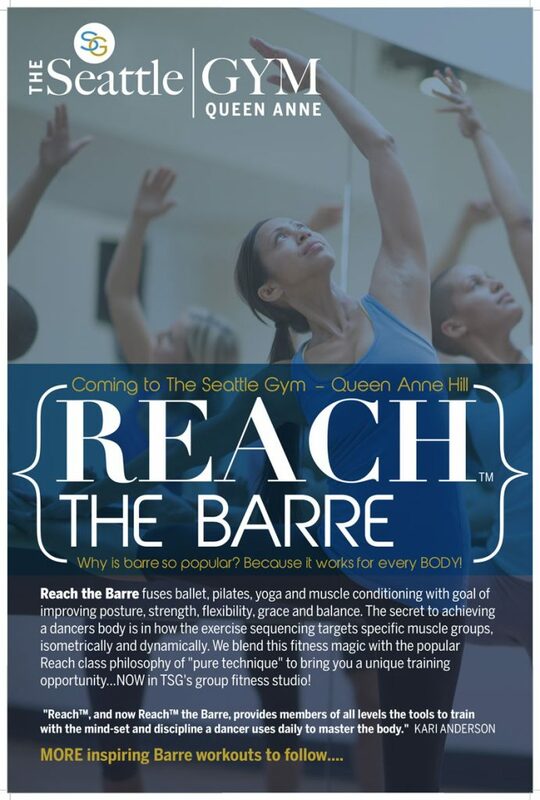 Whether you are a beginner or a professional, this class is designed for those who love to dance! With creative simple easy-to-follow choreography along with intricate add-on moves, this class will leave you feeling like the star of a music video!